Join us for this 6 week session (or a single week!) 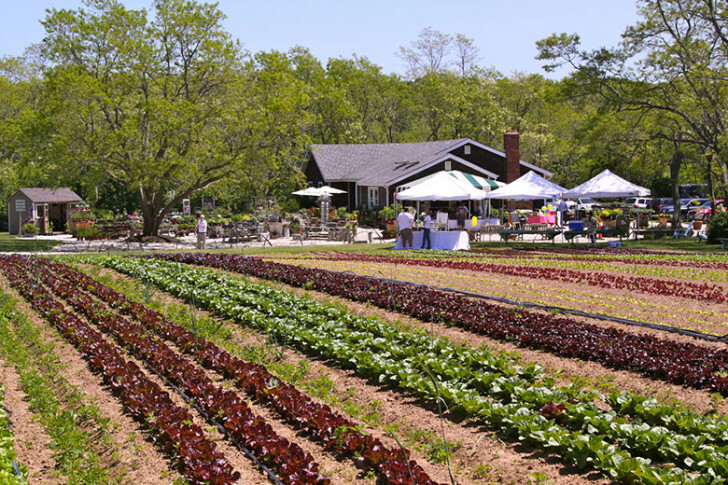 where your little ‘sprouts’ (age 5-7) will experience the tastes, smells, sounds, and feel of our certified organic farm. While actively exploring the camp gardens, farm fields, kitchen and greenhouses they will learn about how their food grows in a fun and interactive way. Arts & crafts, harvesting, tasting, and observing nature are just some of the highlights of this 6 week program. Each week a theme will guide our exploration, harvest, and activities. 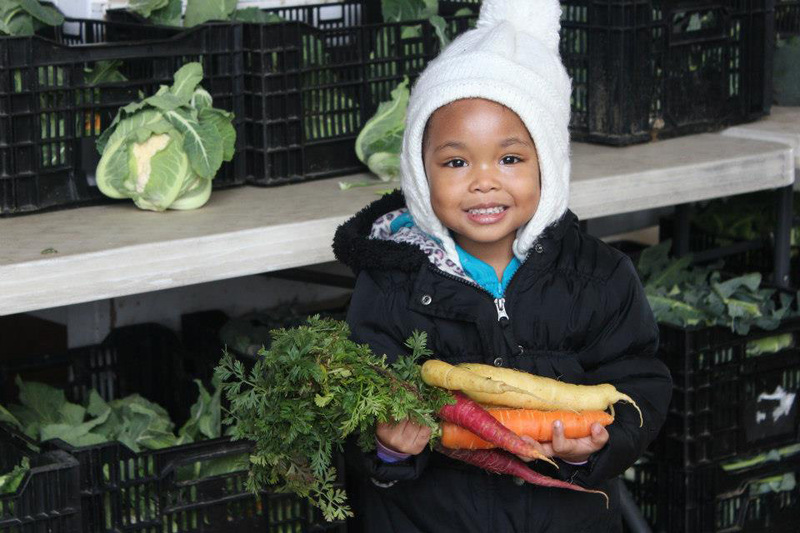 Expect your young ones to take home some fresh veggies to cook with at home. Bring a healthy snack if your child gets hungry between 9-12pm.